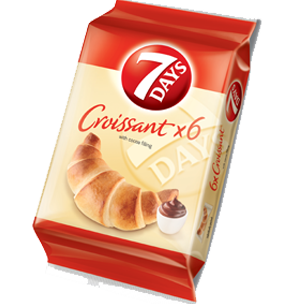 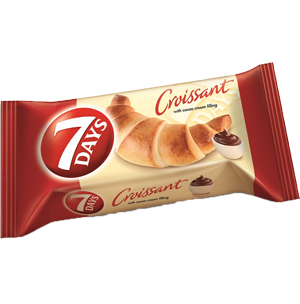 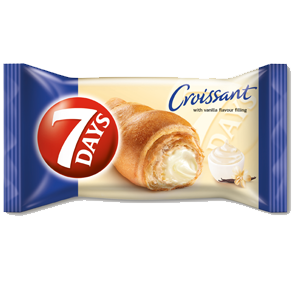 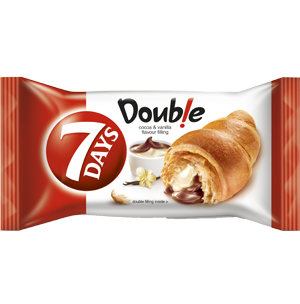 them a delicious slice of 7DAYS Swiss Roll. 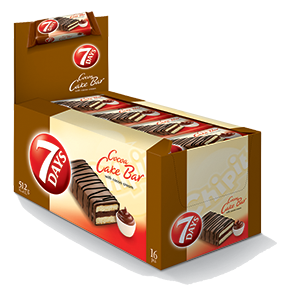 A sweet break for your kid! 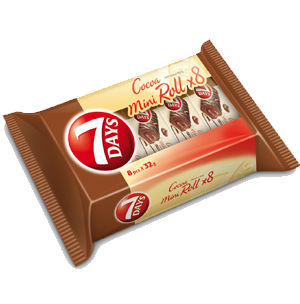 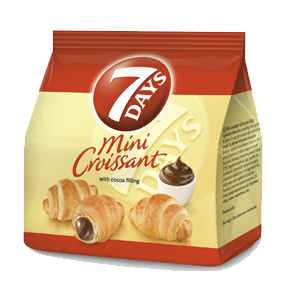 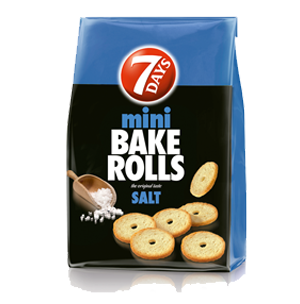 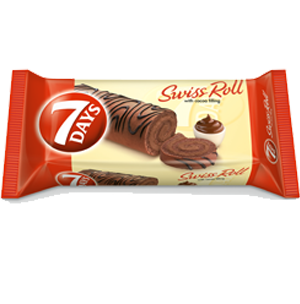 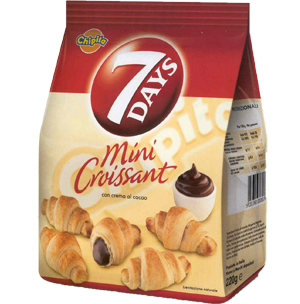 7DAYS Mini Roll is the sweetest treat for your kids. 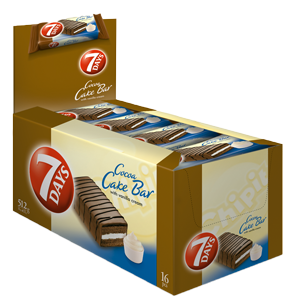 They love this fluffy cake with different flavors..